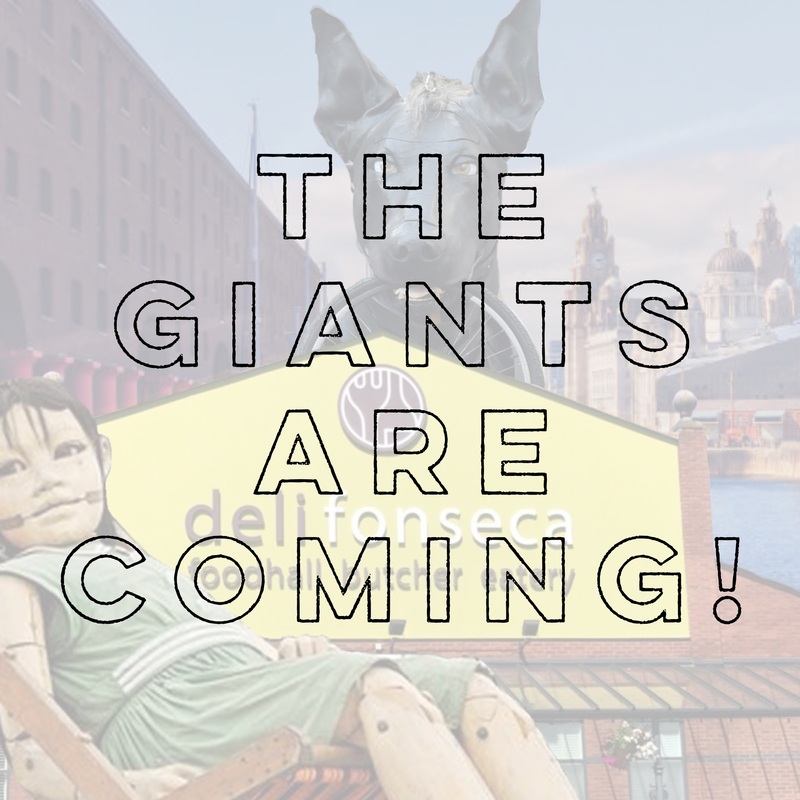 On Sunday 7th October we will be lucky enough to have the giants stroll along The Strand and Sefton Street before snoozing on our roundabout! In order to celebrate we will be opening at the earlier time of 8am, ensuring our guests can enjoy a big breakfast before securing a viewing spot for The Giants’ 11.30am/12pm arrival. As this is the final time The Saga of The Giants will be viewed anywhere in the world, we’re holding a fiesta while they siesta with an outdoor BBQ and hot drinks. Food offerings will include Chorizo and Halloumi burgers as well as our signature Po’ Boy sandwich. Giants will be sleeping 12-2.30pm, after which they will partake in a final parade, bidding farewell to Liverpool at Canning Dock at around 4pm. 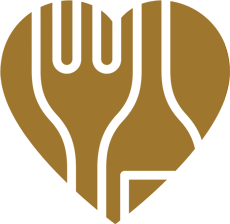 Please bear in mind access to us will only be from the south of the city (Riverside Drive/ Park Road via Park street) and our car park will not be available! In which case it is advised to arrive on bike or by foot as Brunswick Station will still be open. Look out for our social accounts on Instagram and Facebook for live Giant action!